Keeping socks on babies feet is no simple task. Little kick, tug at the toes and they're off! Sock Ons are clever little things that keep those socks on. The garment is worn over the sock and 'locks' it into place with a patent pending design. Sock Ons are an ingenious and trendy solution to a very annoying problem and are quickly becoming a necessary item that no baby (or sane parent) can do without! "What a clever invention. When I had my first baby I was forever losing socks and I'd be tearing my hair out every time I had to bin one odd sock. This time around things are a lot easier now I have these sock ons. You just pop them over the socks and ta-da the socks stay on. How has no one thought of this sooner!? I also use them over my little ones tights. Brilliant - a must have." Dribble Ons bandana dribble bibs have just arrived and are about to take the baby world by storm! They provide a stylish and clever solution for babies who constantly dribble. Made of a soft combination of stretch cotton and terry toweling which absorbs the moisture whist at the same time being comfortable and cute to wear. Available in 5 plain colours: Baby Pink, Fuchsia, Baby Blue, Navy and White, complimenting the Sock Ons range. "A much more fashionable version of the bib. Perfect for my little one who's currently teething and constantly dribbling away. I was using a bib to catch the mess but I hated the way she looked 'untidy'! Now she can wear the dribble on and it looks like it's part of her outfit. A lovely idea, I need more!" The BornFree Twist N'Pop Straw Drinking Cup features a hygenic pop-up straw mechanism for comfortable mess free drinking. 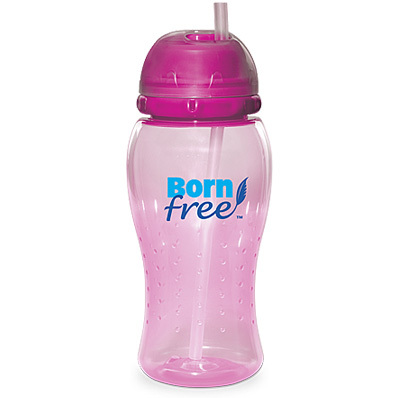 Body interchangeable with BornFree® bottles and cups. Suitable for 12+ months. "What a fabulous cup. The first think I checked when it arrived was that it was BPA free and it was - yay! I particularly like that they are coloured giving my little girl the impression that there's juice in there! She loved drinking from a big girls cup. It twists closed and more importantly it doesn't leak. A fab little stocking filler. " 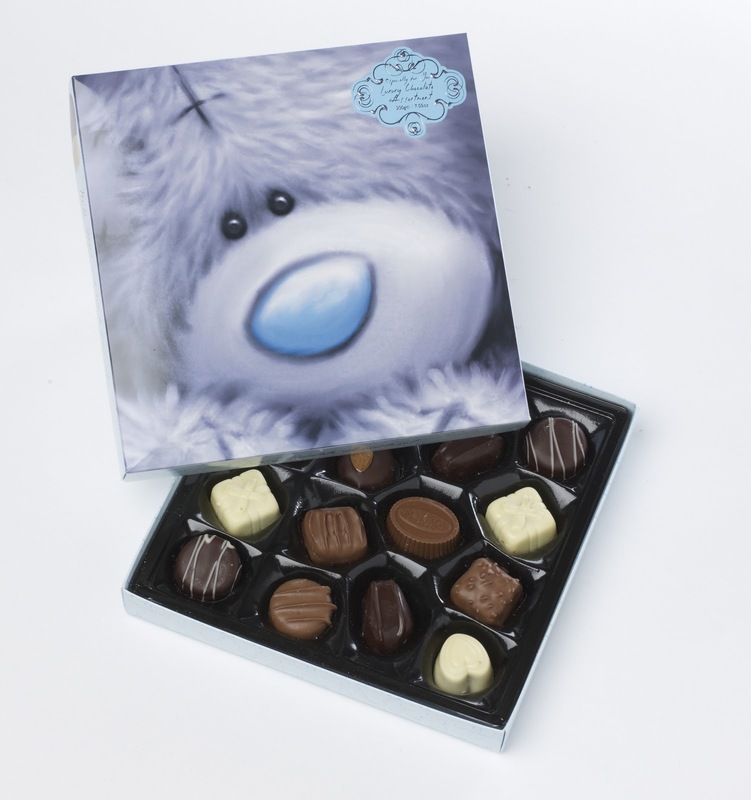 Is there a ‘Tatty Teddy’ fan in your life? If so, this is a great little Christmas gift idea – the brand new Me to You Luxury Chocolate Assortment. Each 200g box contains a selection of milk, dark and white luxury chocolates with a choice of luscious fillings including coffee mousse, chocolate truffle and strawberry parfait. "Yum yum yum. What more can I say? These were absolutely delicious, a mix of dark, milk and white chocolates - my favourite was the strawberry. I just wish there were more of them!" "What a lovely little stocking filler for only a couple of pounds. A real bit of luxury for a bargain price. 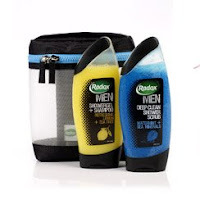 I loved the ladies set and my other half seems to be showering more since he got special 'mens' toiletries! I can definitely recommend these as ideal Christmas gifts and they smell divine too."